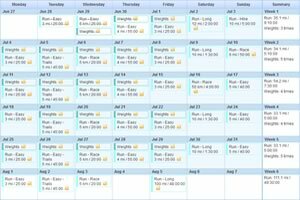 Running mostly focusses on maintaining a consistent pace and effort over a prolonged period. This is perfect for the aerobic system, which prefers a set intensity over a given time, much like a car being in the same gear on a highway. Trail, mountain, fell and cross country running are very different beasts though. Uneven footing, hills with varied inclination, descents, terrain differences, jumps, altitude and temperature changes etc. Initially adjusting to, progression and eventually competition requires training to respect these race conditions. It can also be (“can” because there’s prevention for almost everything) very violent on muscles, joints, bones and the metabolic and nervous systems. 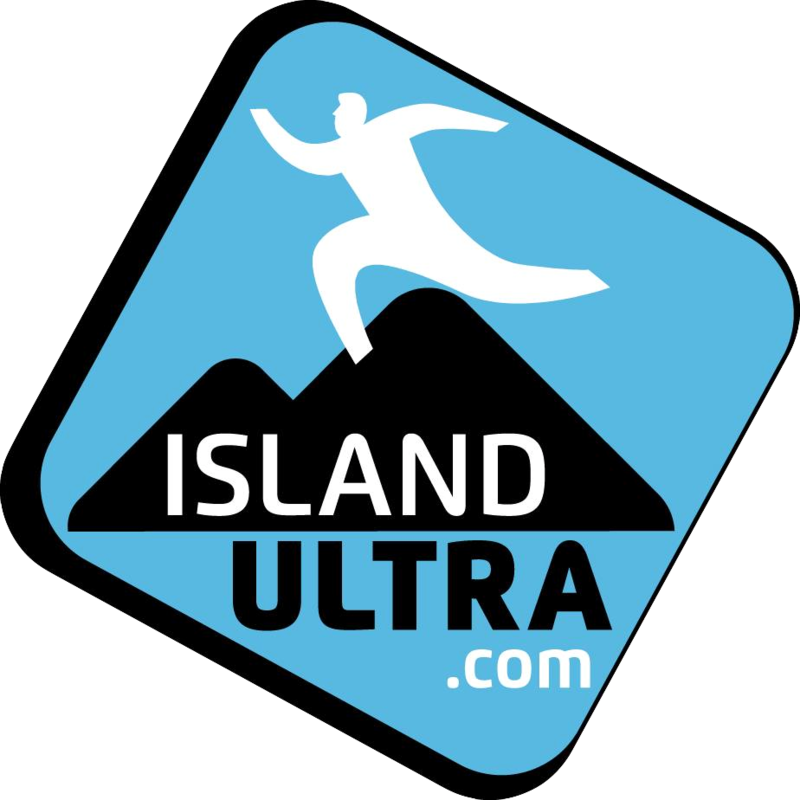 A rough 100km ultra could be the equivalent of 10 to 16 hours of continuous gym, running, jumping and a multitude of other movements, while being sleep deprived, somewhat dehydrated and with too much or too little nutrition depending on your progression through aid stations. A good training programme not only includes preparation for all of the above, but also race specificity – adjusting training load and working on specific aspects more prominent for a given objective. But first, let’s talk fuel ..
Carbohydrate resources stored in the muscles and the liver. This supply is limited to about 2000kcal, enough to power 90 to 120 minutes of high intensity exercise. If you ever “hit the wall”, then you know what it feels like when this runs out 🙂 Glycogen is thus 4kcal x 500g (1g of glycogen/carbohydrates is equal to 4kcal) for most athletes. The 2000kcal ceiling is for highly trained athletes – most have less. Used when training intensity is high, high end of the aerobic zone or above. Fat stores in the body that provide a concentrated source of energy. As intensity decreases, fat becomes a very important fuel source as it spares glycogen as a primary fuel source. We can store up 80 000kcal+ in the body (1g of fat is 9kcal), thus it’s a limitless energy supply. I’ll cover “Fat Adaption” in an upcoming post. Used at lower intensity exercise, mostly in the aerobic zone. Performed at very low intensity and helps to clear out lactate and other metabolic waste from hard workouts. Also very important for aerobic system adaptions and “resetting” the cardio and nervous systems. 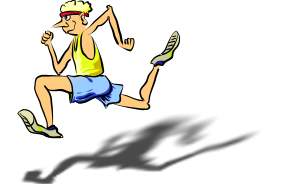 Improves aerobic efficiency – the body’s ability to produce energy in the presence of oxygen. You’d mostly race in this zone. Fuel: hybrid fat and glycogen, about 50% each when exactly on your Maff zone. High intensity tempo runs to raise lactate threshold and tolerance. Helps to teach your body to use lactate more efficiently, so it takes longer to build up in your blood. Helps the body resist conditions of hypoxia(lack of oxygen) and trains it to maintain a high intensity in the presence of metabolic waste. An easy and mostly accurate method for finding your aerobic zone is the 180-Formula. It requires training and controlling intensity with a heart rate monitor. You can measure progress of your aerobic system over time by using the MAF test . 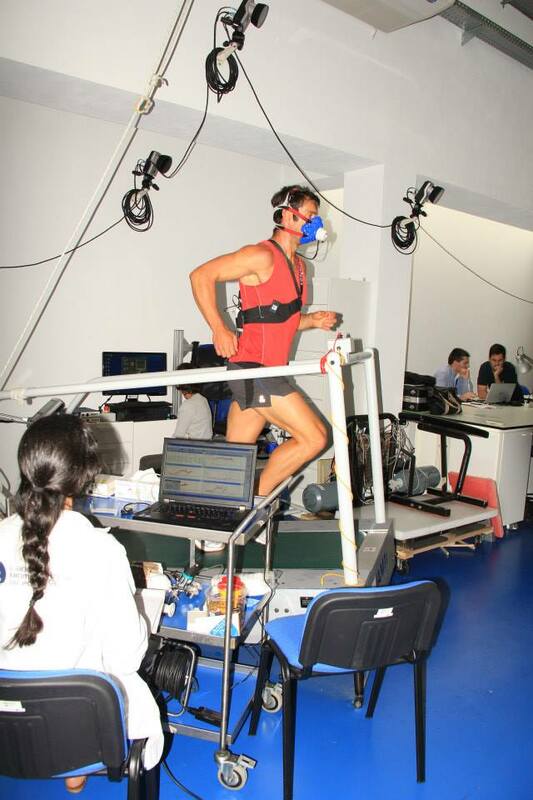 A better and more reliable way is having a stress and lactate test performed in a lab. Depending on how many days you can train per week, a balanced plan includes all of the above zones, except when you are in taper or recovery. The end goal is to grow efficiency (running economy) in your aerobic zone, but also allow your body to respond well to more intense climbs etc. Be careful with high intensity sessions – they should always be followed by a recovery session. The race profile has an average altitude of less than 2000m, but there’s several peaks above 2000m, with most of time at altitude being from 56km to 86km.